The main hall is perfect for large parties, clubs, fitness classes, children’s parties and weddings. The hall will accommodate up to 120 people (100 seated at tables) and there is a full kitchen facility adjacent to the hall with a serving hatch. 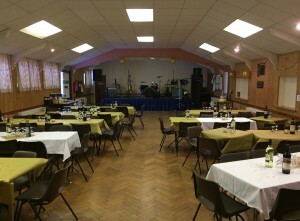 A portable stage is available which can be placed at one end of the hall for performances and groups. The Kilsby room is ideal for smaller functions and meetings with its own kitchenette and can accommodate up to 40 people. The Kilsby Room has a separate entrance from the main hall. 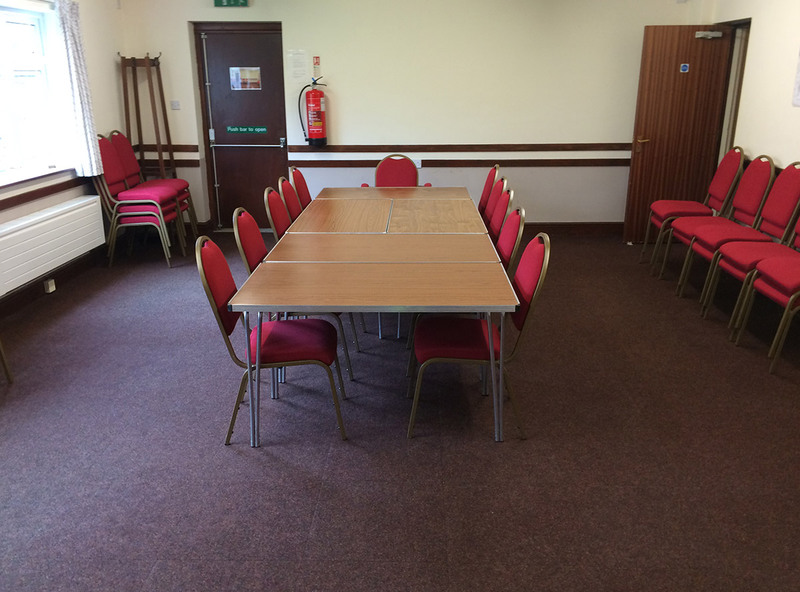 Both rooms are equipped with tables and chairs. Crockery can be provided for functions up to 120 people. The kitchen to the main hall has 2 ovens and hobs, a microwave, kettles, fridge, dishwasher and tea urns with a serving hatch to the main hall. The Kilsby room has an oven and hob, fridge and tea/coffee making facilities. There are Ladies and Gentlemen toilets with disabled access. Baby changing facilities are available adjacent to the main hall.